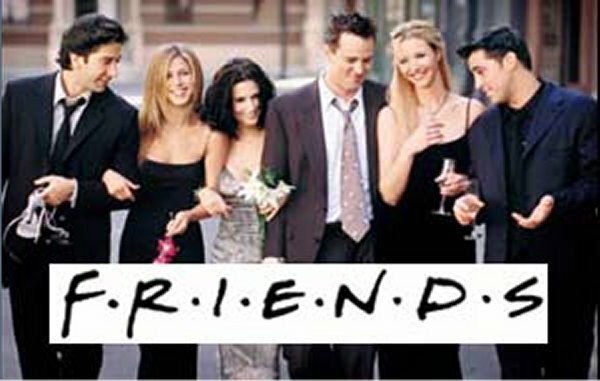 I finally finished watching Friends. 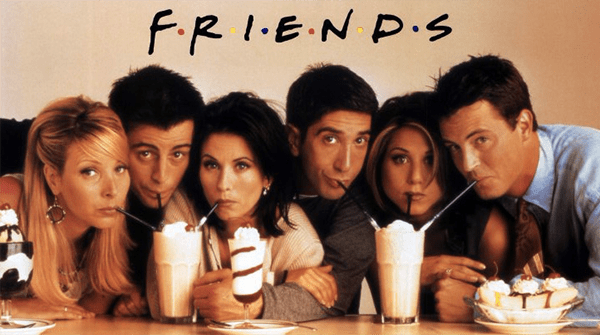 Overall, I really loved it and enjoyed spending time in Central Perk with the six of them. I’m sure I’ll rewatch the episodes for years to come. Ross is my least favorite character and I think David Schwimmer comes across as whiney and shrill. Having said that, he also got the worst material and, yet, he continually gave it his all. 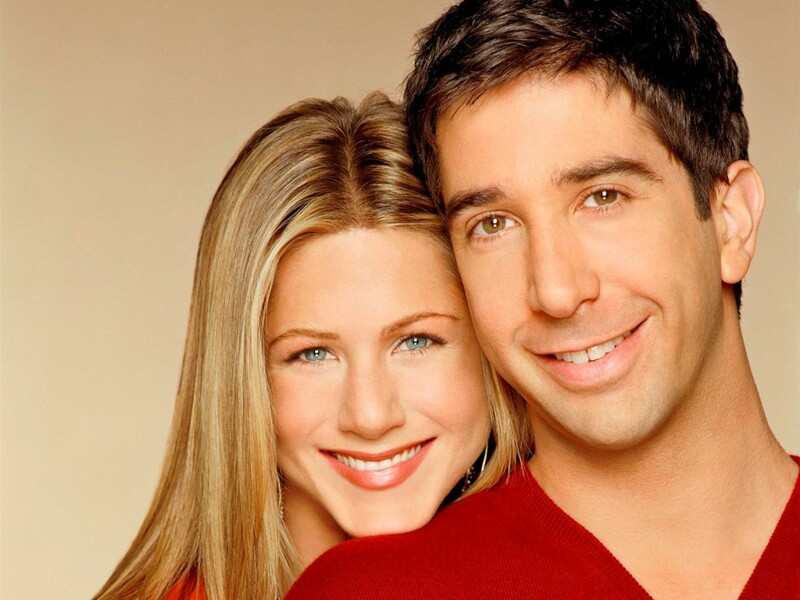 I still loathe Ross but I admire David Schwimmer for his dedication to the role. It mostly wasn’t his fault that I wanted him to get hit by a bus every single episode. From a show perspective, I get why Ross and Rachel ended up together. I understand why she got off the plane. Having said that, I actually think Rachel would have been happier with Joey in the long run. They had much more in common. I hated the way they ended that relationship. It didn’t work for me at all. I wasn’t surprised when Rachel got off the plane. I expected it. But, when I analyze it, I think that a stronger ending would have been for Ross and Rachel NOT to get together. Monica and Chandler were the happy family. We didn’t need Rachel and Ross to get together and it’s a weaker story, I think, for it. It was what the audience wanted but not what the actual story needed. As a writer, I think I’d pick the story. But maybe not. Maybe audience expectations are just too strong in a case like that. Season Eight showed a marked change to the humor in the show. It seemed meaner and more cutting-edge. I think this coincided with the departure of the show runners and a new production team. But watching it straight through, it was jarring. And the first half of season 10 was just deplorable. So awful! I’m thinking either Parks and Rec or the Office next… Any suggestions?